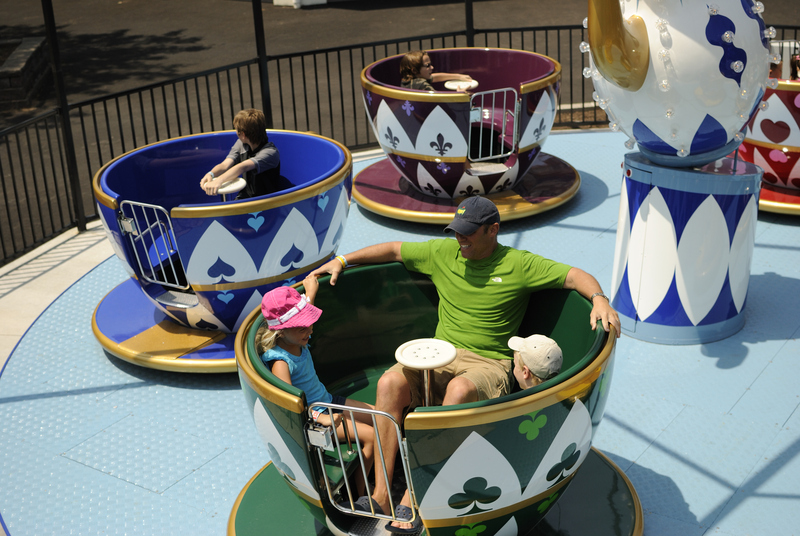 With the opening of the Wooden Warrior at Quassy park this summer, the little park is fast becoming a big name for family entertainment. With that steam behind them, the park is adding yet another family friendly attraction this time made by ride manufacturer Zamperla. An all new Zamperla “Tea Cup” is coming to the park for the 2012 season. The park will also give fans and guests the chance to name the new ride, giving it a unique “spin” for the new park. Details on that contest will come later. For more information, visit the official Quassy website.